Why did you ask people for input on the new bike, frame material, wheel size and attitude? Chris Chance: I just wanted to give people the opportunity to say what floats their boat. It’s really helpful to me to see this enthusiasm. We had 2,500 Facebook page ‘likes’ in a week, people have been congratulating us and saying welcome back. It’s a thrill! 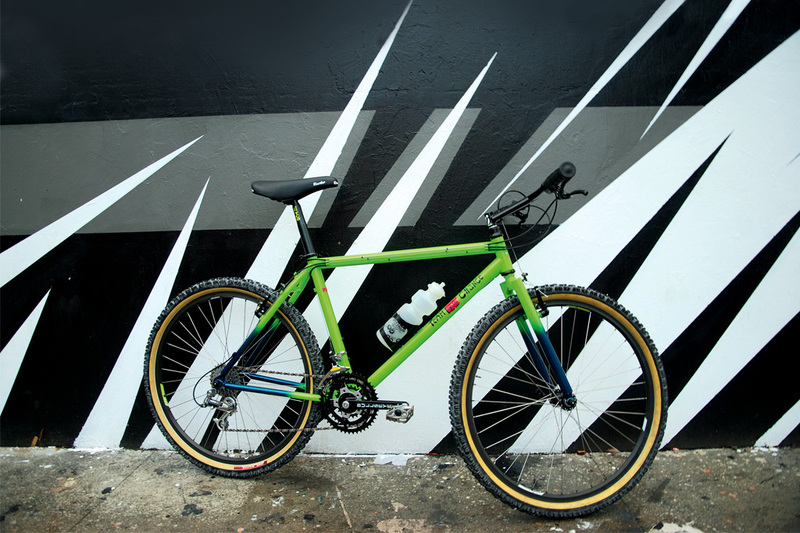 CC: The first steel bikes are for people that want something updated but want that same ‘Fat’. You’re going to see more of that ‘Fat’ style in the design than the next two bikes… although it’s still up in the air right now. From the survey on our website people overwhelmingly want steel, and 29 and 650b wheels were neck and neck, so we’re going to do both. A titanium bike is still up in the air. I feel super-confident about my ability to design good steel and titanium bikes, because they’re materials I know really well. And I’m really curious about carbon-fibre, too. Carbon is more amorphous, although I like the idea of having tubes so you can do custom sizes. For the steel bike our plan is to do a Kickstarter campaign to get it launched, so we’re going to offer up T-shirts, frames and complete bikes to get it started. Go to fatchancebicycles.com for more information or the Kickstarter page.